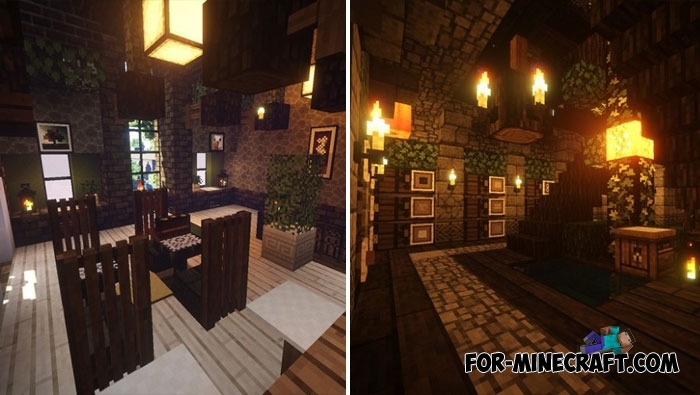 This is another ported masterpiece for Minecraft PE Bedrock created in 16x. It's hard to define the style of this pack since Mizuno's Craft is a mix of all the best that you can see in such a small resolution. 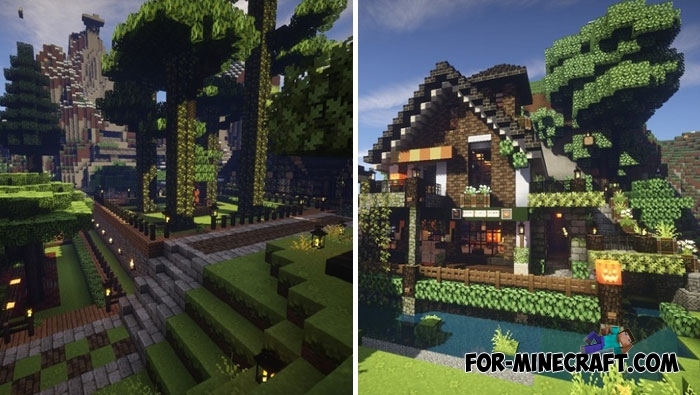 Even without using MCPE shaders, the texture pack differs in high contrast and you literally will enjoy the picturesque nature. 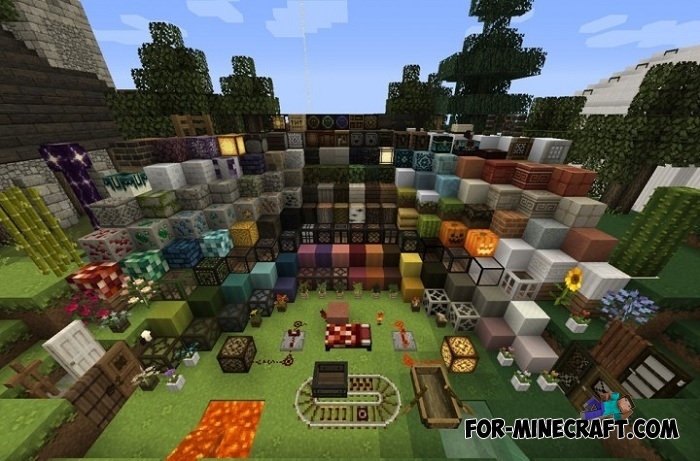 Updated for Minecraft Pocket Edition 1.5 (1.6). 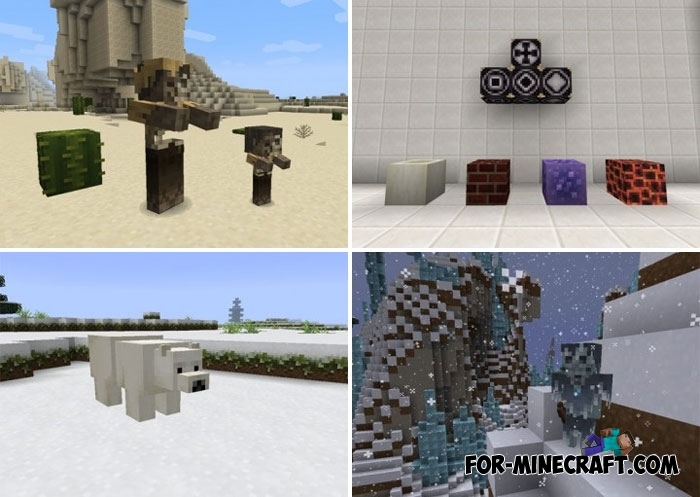 Added new mobs, blocks and items. Thanks to this combination, Mizuno's Craft is the best option for medium devices on Android and iOS, Win10 owners can not even think about the performance of Minecraft, everything works well. How to install Mizuno’s Craft?